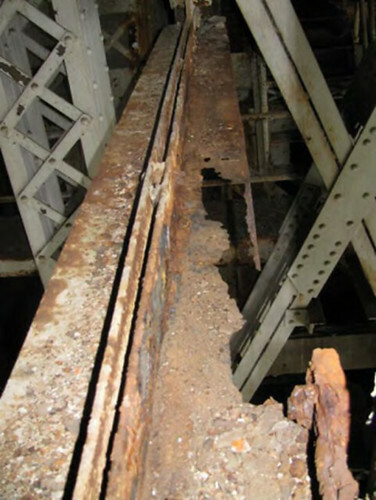 WASHINGTON – On Friday, the National Park Service will close the two curb-lanes of the Arlington Memorial Bridge, connecting northern Virginia to Washington, D.C., due to structural corrosion. This marks the second time within the last 10 days that the bridge has been partially closed as a result of public safety concerns. The National Park Service, which manages the Arlington Memorial Bridge, closed the two-curb lanes because of structural corrosion. This likely long-term partial closure will also include a new weight restriction of ten tons, which will prohibit tour and metro buses and may prohibit Secret Service or other national security related vehicles from using the bridge. 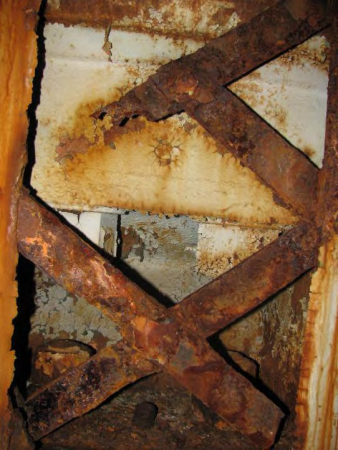 After discovering an area of corrosion on May 19, 2015, the National Park Service temporarily closed one lane of the Arlington Memorial Bridge. In March 2015, the National Park Service released their list of deferred transportation and other maintenance projects that will cost $11.5 billion to fully address. More than $6 billion of these projects are transportation-specific repairs. Under the current law, the National Park Service is guaranteed $240 million per year for transportation projects through the Federal Highway Trust Fund. However, the annual $240 million guarantee doesn’t even fund basic maintenance across 10,000 miles of roadways that the National Park Service manages. By way of comparison, a roundtrip drive from Washington, D.C., to Anchorage, Alaska is about 9,000 miles. Furthermore, the inadequate annual allocation from the Federal Highway Trust Fund does not begin to address the more than $6 billion in overdue transportation repairs that are needed at our national parks. During the Memorial Bridge’s last biennial review, it was deemed “ structurally deficient.” To repair this major thoroughfare, it will cost the National Park Service as much as $244 million – more than the entire allocation to the National Park Service from the Federal Highway Trust Fund. Unsafe roads, bridges, tunnels, and transit systems within our national parks jeopardizes the safety of children, families, hikers, motorists, tourists, cyclists, and all park visitors. The 100th anniversary of the National Park System in 2016 is a historic opportunity for Congress to ensure our national parks have the resources to thrive.